Skin needs plenty of hydration especially when dry and damaged. 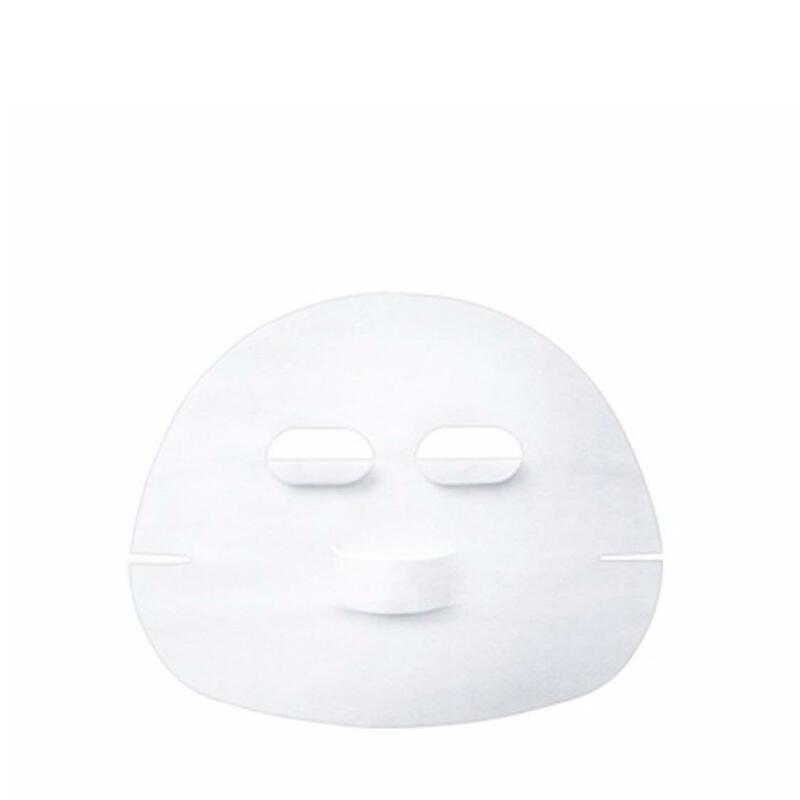 Natural cotton face sheets can be used with HABA's Ion My Esthe II or alone as a moisturizing mask treatment. Size h20cm X w25cm.